MTV’s “Girl Code Live” welcomes “Awkward” actors Jillian Rose Reed and Brett Davern to the show. MTV’s “Girl Code Live” welcomes “Awkward” actors Jillian Rose Reed and Brett Davern to the show. 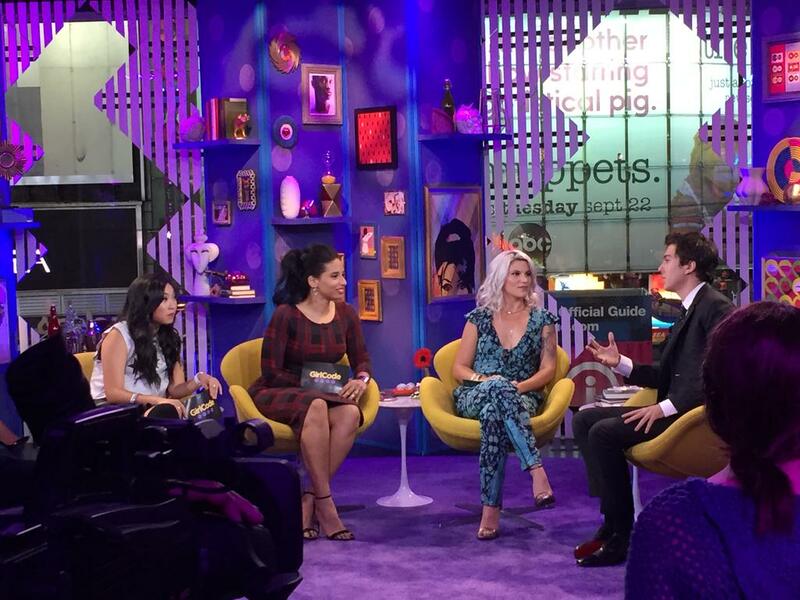 Catch up on the fifth episode of Girl Code Live! Be a Part of the Girl Code Live Studio Audience! 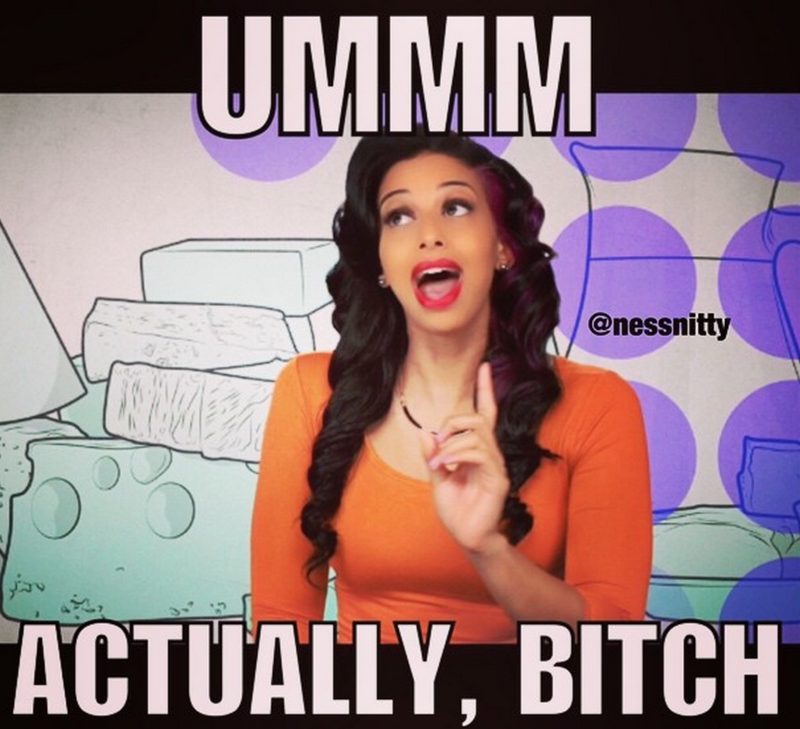 Girl Code Live with Amber Rose! The beautiful and funny Amber Rose was the special guest on the second episode of Girl Code Live. 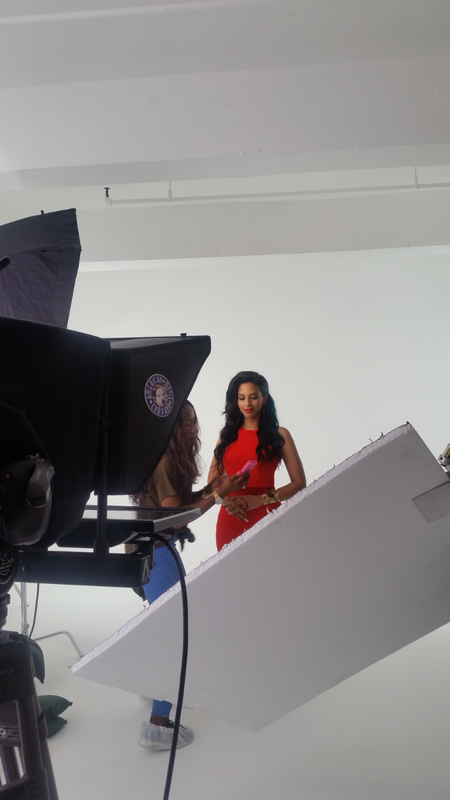 Here is Amber behind the scenes hanging out with Nessa. Got You Covered: post-VMA Edition! 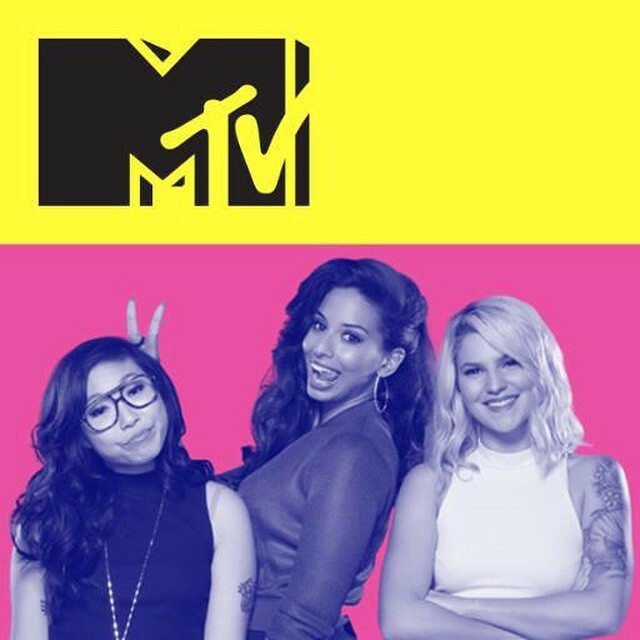 Girl Code Live Premieres on MTV! It’s time to take a trip down VMA memory lane with Nessa, Todrick Hall, Rita Ora and Serayah! 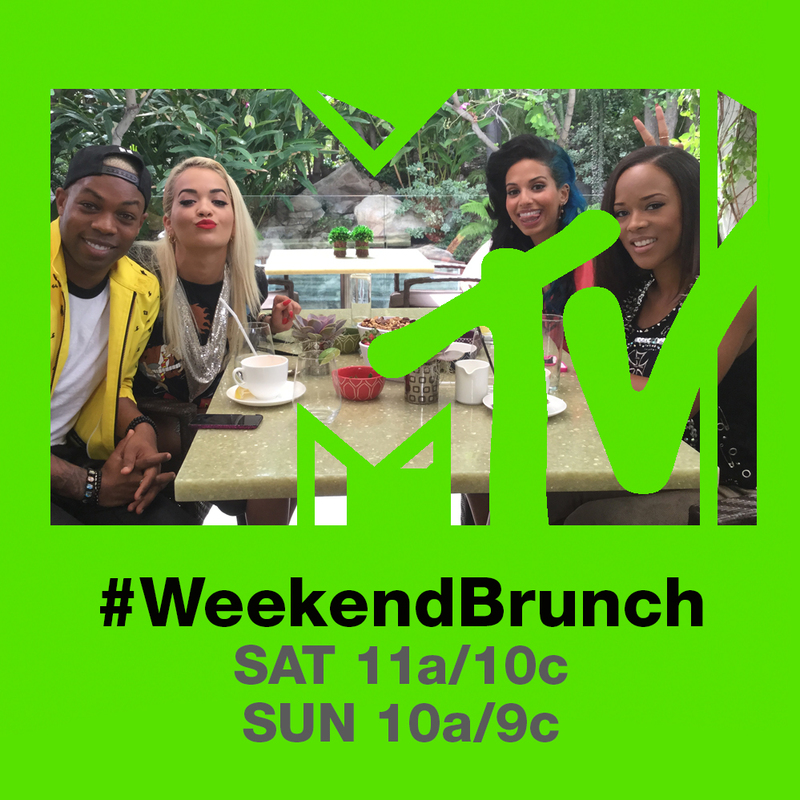 They’re going to be talking about the best VMA and most outrageous and funny moments.